So you’re a lifelong soccer fan, you know your Premier League from your Ligue 1, and you can reel off a string of facts about your favourite team. 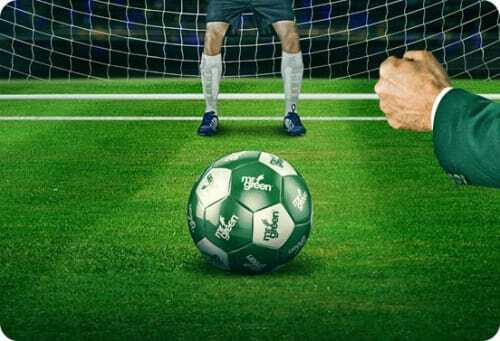 Does that mean you’re ready to make money from soccer betting? Unfortunately not! 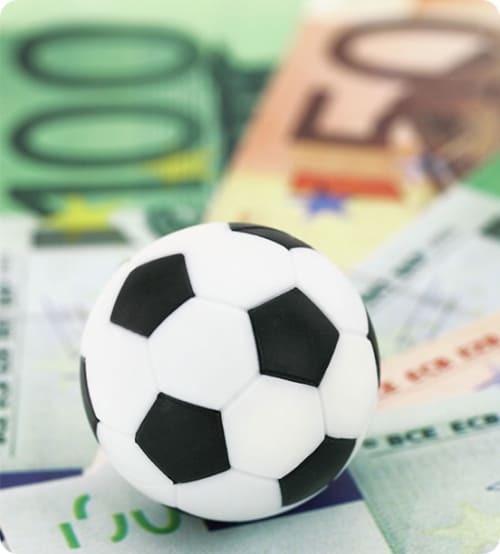 soccer betting is popular all over the world, but it’s also highly competitive. 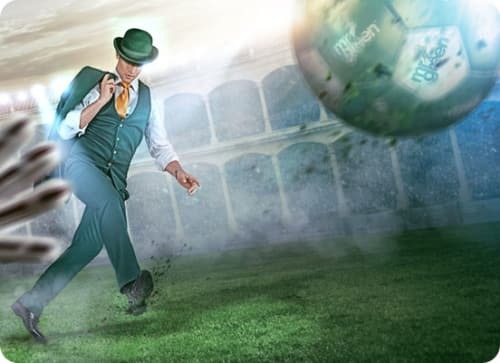 To make real money betting in the fast-moving soccer markets offered by bookmakers like Mr Green, you need a strategy. Before you bet in any soccer market, you have to bear in mind the basics. These are that things that every serious soccer bettor considers as a matter of course, the most obvious of which is form. Ask yourself how well each team is playing and be prepared to dig a little deeper than merely considering their results. Read the relevant match reports and get a more in-depth view. Has one team been unlucky recently? Are they improving or declining?